There’s something catchy about a scribbled design, isn’t there? 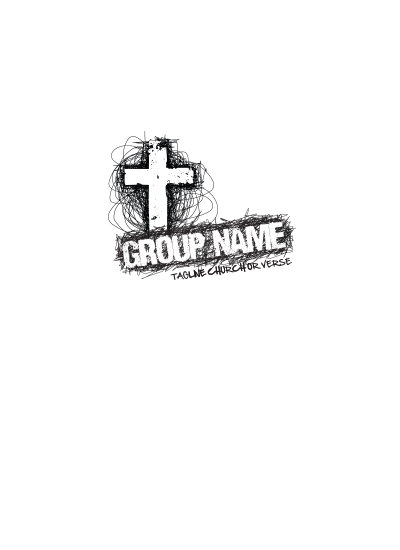 So much so that this cross has risen to one of our most popular designs. It really pops when you have it on a dark shirt with a bright ink color. Even go bold with our glow ink and soon this cross will be catching the attention of those around you. 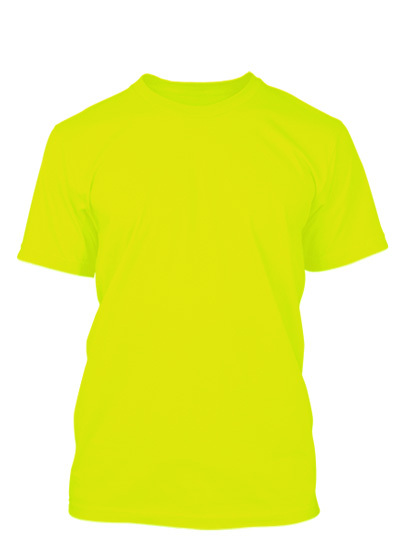 Although you could get a few different shirt colors in your order. You can actually save yourself a really big headache by limiting your color choices to just a couple of options. Limiting your members options will not only make collecting sizes and quantities easier it will also help keep your group looking unified.